Posted by Marguerite	| October 20, 2015	. 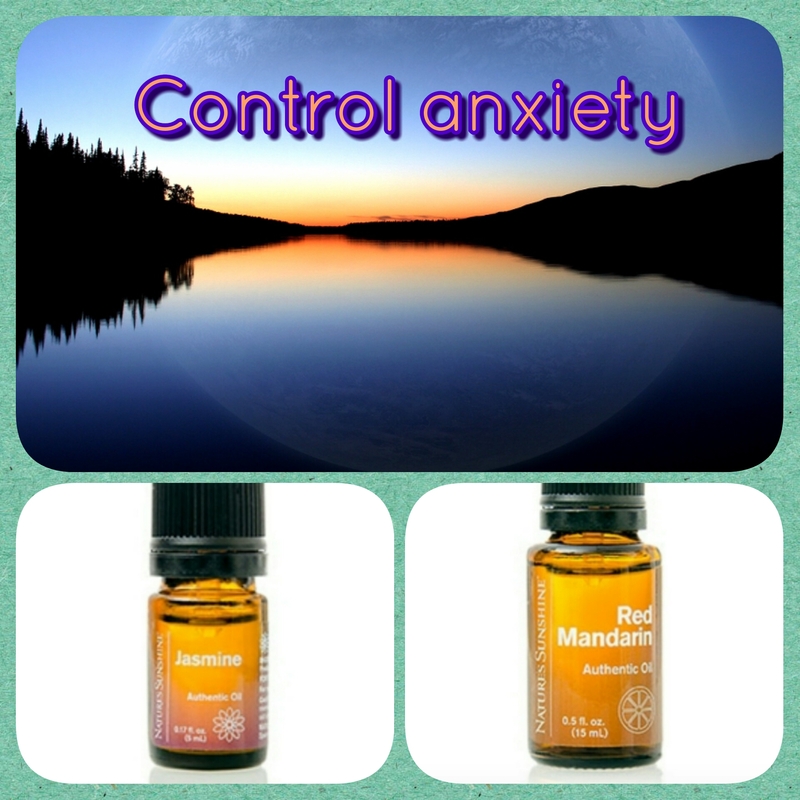 When I am working with my clients who come for massage therapy, a majority of my clients are dealing anxiety. I believe a majority of all of us are dealing with anxiety. Just maintaining a household, driving to work in heavy traffic and the state of the world today brings on anxiety!!! Young people deal with it as students and facing so many challenges in their lives. The adults of today have lots of tension, stress and anxiety. We all need to practice some ways to relax and rid anxiety. We need to make it a routine to get a professional massage every once in a while. Between massages we can massage our own shoulders, neck and arms. We work really hard, but we have to remember to relax. Essential oils are a safe, natural source that helps with anxiety. Add few drops to some massage oil and rub on feet, neck, temples. Add in bath water. Purchase a good diffuser and add a few drops in the diffuser and you will sleep much better. Go to my Amazon store. The link is on the SERVICE/SHOP page, I have a nice selection of difusers you can purchase there.